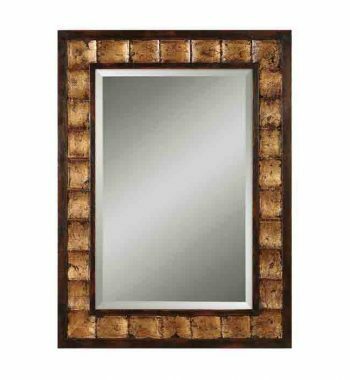 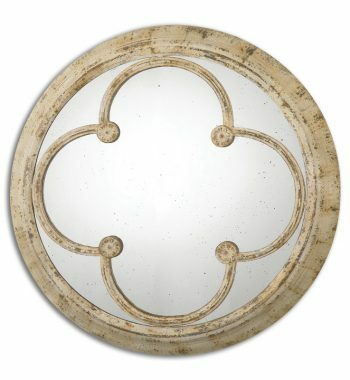 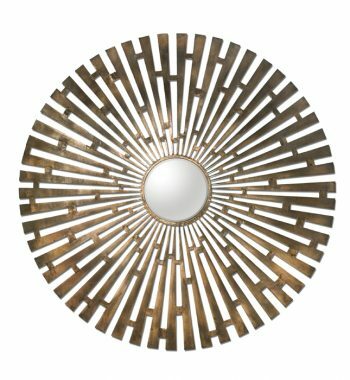 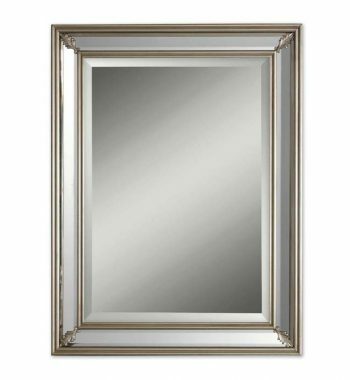 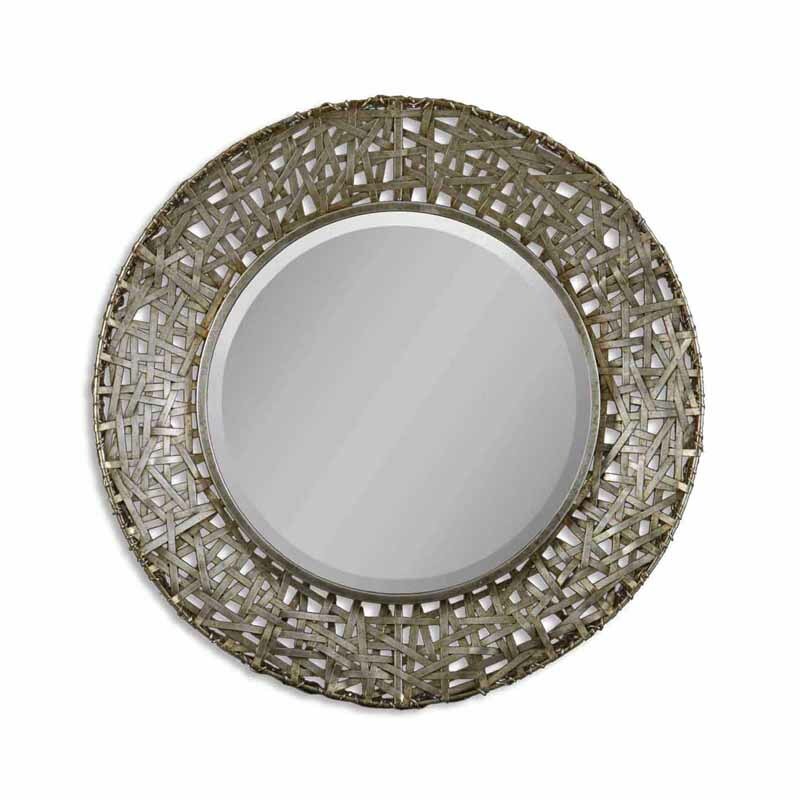 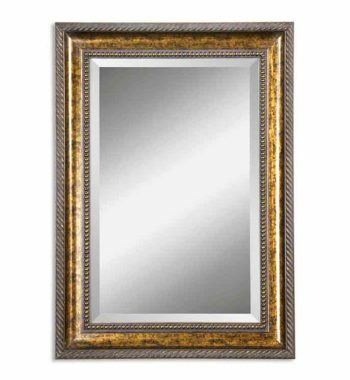 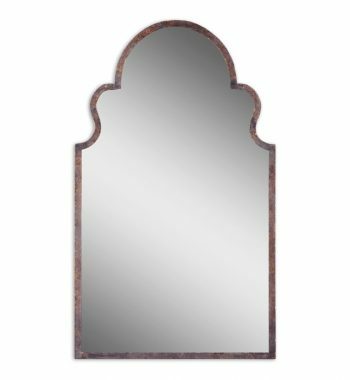 Uttermost Alita Mirror – Champagne. 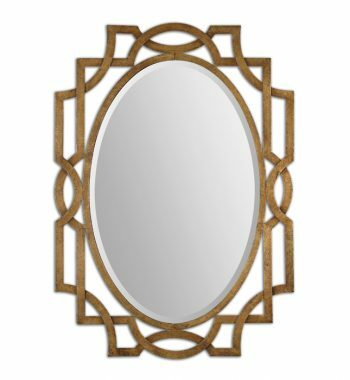 This mirror features a frame made of strips of hand forged metal finished in champagne with black dry brushing and antique stain. 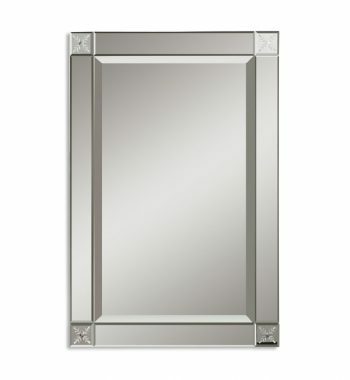 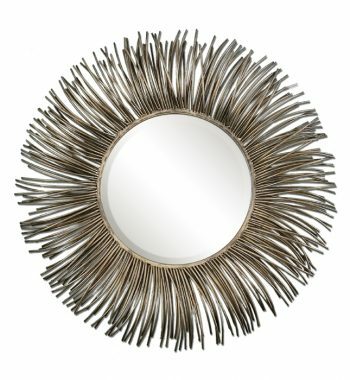 Uttermost Thierry Mirror. 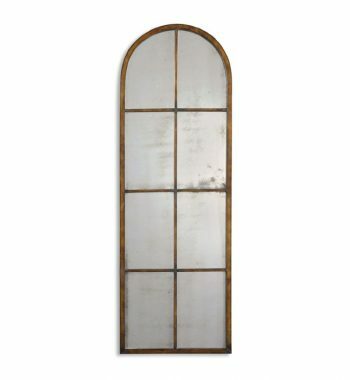 This beveled mirror features an iron frame. 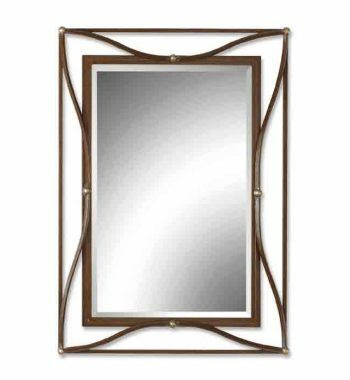 The scratched bronze finish has champagne silver leaf accents.